Lista de Apartamentos baratos perto de excelente lugares para fazer surf e kite surf. Nós oferecemos uma seleção de alojamento barato para surfistas na Indonésia, Brasil, Portugal, Maldivas, Ilhas Canárias, e muitos outros destinos de surf. Matosinhos Surf Camp - Porto city, Porto, Northern Opiniao geral de hospedes: ★★★★★ 5 Com base em 4 Comentarios . 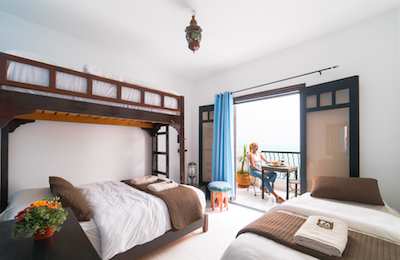 Taghazout Waters Edge Yoga and Surf Villa - Agadir, Souss-Massa Opiniao geral de hospedes: ★★★★★ 5 Com base em 7 Comentarios . 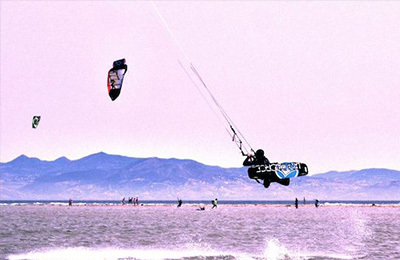 Ponta Preta Kitesurf & Surf Apartment - Santa Maria, Sal Opiniao geral de hospedes: ★★★★★ 4.6 Com base em 3 Comentarios . 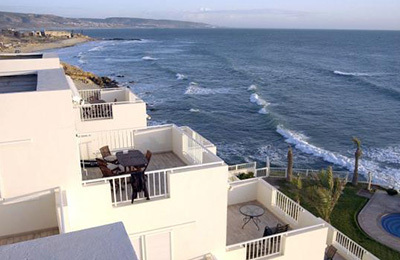 Killer Point Surf Apartment - Agadir, Taghazout Opiniao geral de hospedes: ★★★★★ 5 Com base em 3 Comentarios . Taghazout Seaview Surf Apartment - Agadir, Taghazout Opiniao geral de hospedes: ★★★★★ 5 Com base em 1 Comentarios . PENICHE Surf School, Shaping Workshop & Surf Camp - Leiria, Peniche Opiniao geral de hospedes: ★★★★★ 5 Com base em 3 Comentarios . 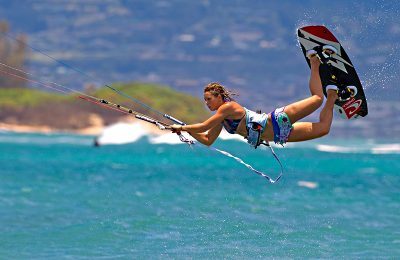 Tarifa Kitesurf Apartment - Tarifa, Cadiz Opiniao geral de hospedes: ★★★★★ 5 Com base em 2 Comentarios . 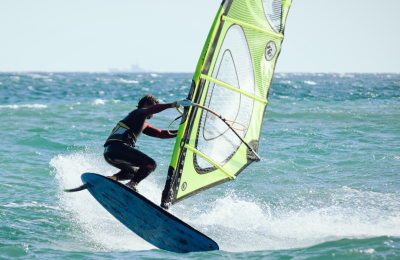 Corralejo Surf Camp - Fuerteventura, Canary Islands Opiniao geral de hospedes: ★★★★★ 5 Com base em 4 Comentarios . SOMO SURFHOUSE, School & Surf Camp - Santander, Cantabria Opiniao geral de hospedes: ★★★★★ 4.5 Com base em 2 Comentarios . 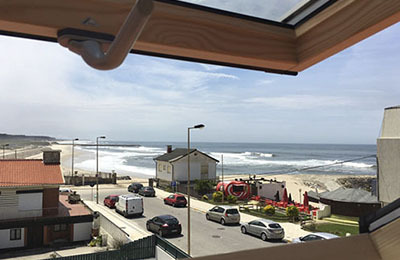 Oporto Surf Apartments & Surf Villa - Esmoriz, Porto Opiniao geral de hospedes: ★★★★★ 5 Com base em 3 Comentarios . 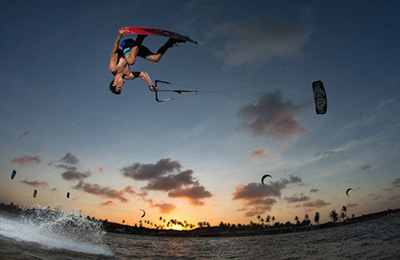 Praia de Chaves Kitesurf Apartment - Sal Rei, Boa Vista Opiniao geral de hospedes: ★★★★★ 5 Com base em 3 Comentarios . Park Beach Surf Apartment - Coffs Harbour, New South Wales Opiniao geral de hospedes: ★★★★★ 5 Com base em 4 Comentarios . 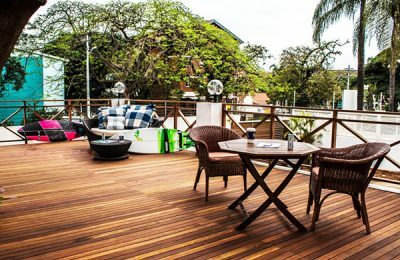 Durban Beach Surf House - Durban, Berea Opiniao geral de hospedes: ★★★★★ 5 Com base em 2 Comentarios . Playa Sayulita Surf Camp - Sayulita, Nayarit Opiniao geral de hospedes: ☆☆☆☆☆ 0 Com base em 0 Comentarios . Come to our Playa Sayulita Surf Camp in Mexico and learn to surf with our friendly local Surf Instructors, improving day by day in beautiful Sayulita. 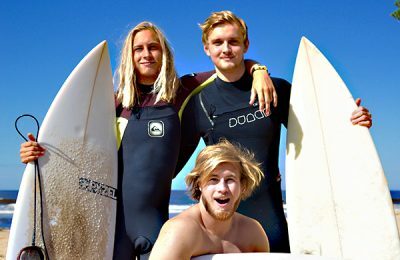 We have different surf camps and options to suit everyone, whether you’re a beginner surfer or you’ve been surfing for years, and options for every budget too. 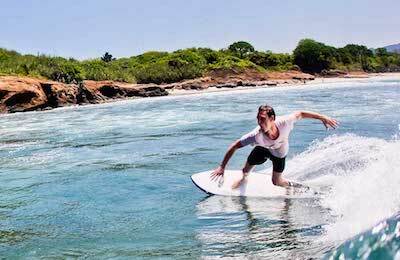 With year-round waves, a dozen surf breaks to choose from, quality equipment and qualified staff, this is by far the best beginner and intermediate Surf school in Mexico. For beginners and intermediate surfers, the long mellow waves are perfect for learning, while the long green waves will allow more advanced surfers to perfect their technique. Punta Mita Surf Camp - Banderas Bay, Nayarit Opiniao geral de hospedes: ☆☆☆☆☆ 0 Com base em 0 Comentarios . 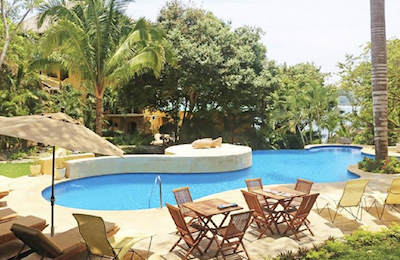 Punta de Mita Surf Camp offers 2 option accommodation for all budgets, over than ten different beaches to surf, hike or just relax, eat and drink! A young and friendly hotel, with an unrivaled rooftop terrace with a BBQ, hammocks and a 360-degree view of the sea and the mountains. The second option for our guests to choose from is a boutique hotel. All of the studio style rooms come with equipped kitchens and incredible ocean views. 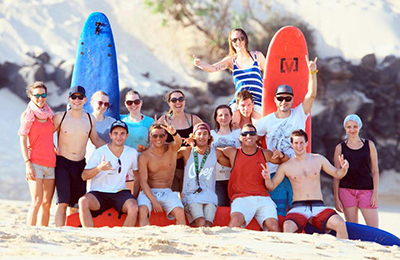 Surf lessons for all levels with experienced and patient instructors. A variety of activities available guarantee nobody will get bored: SUP lessons, Sport fishing / Spear fishing, Snorkeling at the Marietas Islands, Mountain biking, Hiking and Whale watching. 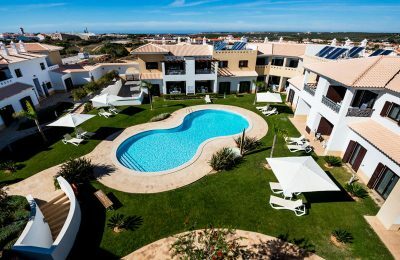 ALGARVE Surf Apartment - Sagres, Algarve Opiniao geral de hospedes: ★★★★★ 5 Com base em 3 Comentarios . Luxury Family apartments in Sagres. 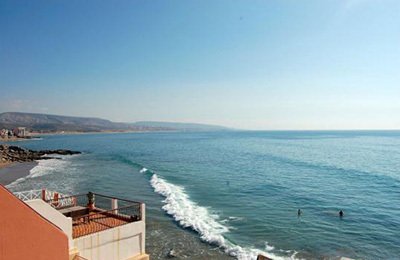 Ideally located at the heart of the surf scene. Daily Cleaning and free wifi. Garage and swimming pool. Carcans Surf Camp - Gironde, Bordeaux Opiniao geral de hospedes: ★★★★★ 5 Com base em 3 Comentarios . Carcans Surf Camp France is located in the lovely small town Carcans-Ocean. It’s where you’ll find waves for all levels surfers on fantastic sandy beaches. On French Atlantic Coats famous for international surf competitions, close to great restaurants, bars, and shopping streets. 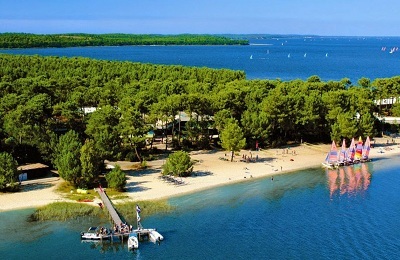 It is not only surf destination, you can choose to swim or to do a paddleboard tour at ‘Lac de Hourtin’ a nearby lake. Wake up and relax with our breakfast buffet and top off your beach day with our tasty and fresh ‘surf food’. CARRAPATEIRA Surf Apartment - West Coast, Algarve Opiniao geral de hospedes: ☆☆☆☆☆ 0 Com base em 0 Comentarios . Located between the most famous beaches of the South West Coast of the Algarve and Sagres, the apartments can comfortably accommodate up to 5 people! In Carrapateira you will be only few minutes driving from Praia do Amado, Cordoama, Vale Figueiras, Arrifana and more..
FUERTEVENTURA Surf Apartment - Fuerteventura, Canary Islands Opiniao geral de hospedes: ☆☆☆☆☆ 0 Com base em 0 Comentarios . Bristol Surf Apartment - Corralejo, Fuerteventura Opiniao geral de hospedes: ★★★★★ 5 Com base em 3 Comentarios . A hotel very friendly and comfortable decorated to offering its clients an unforgettable stay. 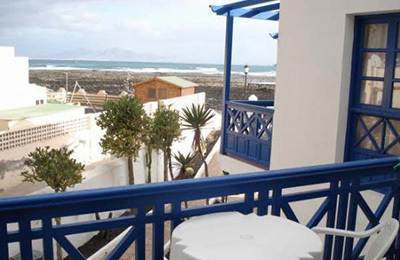 Overlooking the Atlantic Ocean, these attractive hotel in Corralejo is just 50 m from Bristol Beach. 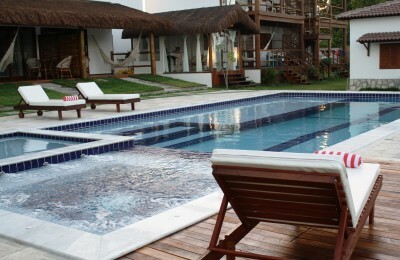 The complex features an outdoor swimming pool and also offers surfing lessons, surf board and bicycle hire. French Alps Winter Teens Snowboard Camp - Megève, Haute-Savoie Opiniao geral de hospedes: ★★★★★ 4.6 Com base em 5 Comentarios .